Imagine yourself sitting high on the back of a magnificent horse, gliding through beautiful forests as cool mountain breezes ruffle your hair. Does it sound like something out of a fairy tale? It’s more attainable than you think! There are several fantastic places to go horseback riding in the Poconos. Check out some of our favorites below! Apollo Farms Ltd has been in operation for over ten years, and the family-owned aspect has a clear influence on how it is run. When you come for a trail ride, you’ll learn about basic horse care before you mount your horse. Trail rides are available by appointment only, so be sure to call in advance. If you are hesitant because it is your first time riding, there is also a ring available which many find less intimidating. If someone in your group doesn’t want to ride, there’s a stocked pond where they can spend some time fishing while the others ride. To spend time with the horses in a different context, try pony yoga! Choose from a 30-minute Beginners Trail Ride or a 45-minute Guided Trail Ride at Bushkill Riding Stables, open year-round. Enjoy a scenic ride through beautiful woods as a skilled and friendly tour guide leads you. 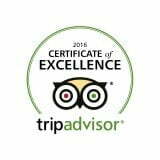 You can even bring the little ones along—the horses are well-trained, and there’s a short ride available for children under 6. During a ride at Daisy Field Farm, you’ll follow lovely trails through the grounds, passing wildlife and all kinds of other animals as you go. 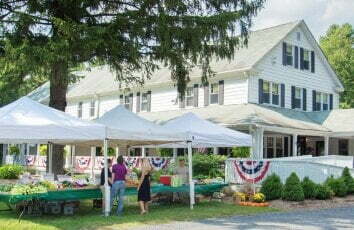 Daisy Field Farm is a private farm and nature preserve, so you can expect particularly pastoral surroundings. They offer family trail rides, a pony trail for the younger ones, and wagon or sleigh rides. Rides are also by appointment only here, so be sure to call ahead. If you’re looking to enjoy more of a workout from your experience horseback riding, Deer Path Riding Stable is a good place to go. That’s not to say this ride isn’t for beginning riders (it is! ), but simply be prepared to be active. You’ll travel along the paths on their beautiful property, and there just might be parts where your horse speeds up to a fun trot! Mountain Creek Riding Stables operates two different locations in the Poconos: the Mountain Creek Riding Stable, and the Ranch at Pocono Manor. The Mountain Creek Riding Stable is open year-round and is great for beginners and families. The Ranch at Pocono Manor provides rides to levels from beginner to advanced and also offers wagon, carriage, and sleigh rides. 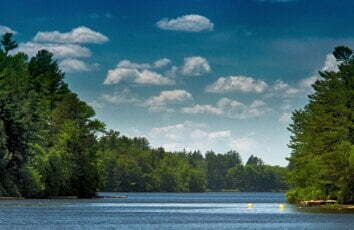 Regardless of which location you visit, you can expect a gorgeous tour of the Pocono landscape. The Woodlands Stable has over 100 lovely wooded acres at its disposal. The trails wind their way through the breathtaking property, and as you take in the fresh mountain air and surrounding sights and sounds, you’ll feel relaxed and close to nature. Mountaintop Lodge is just a short drive away from each of these excellent stables. After you enjoy an exhilarating horseback ride in the Poconos, come back to relax in our comfortable lodge. Our clean rooms, flooded with natural light, are carefully appointed with just what you need for your stay. 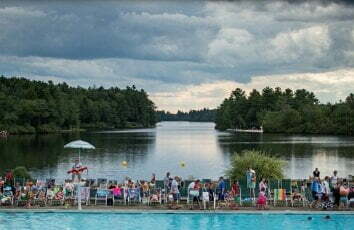 A stay at Mountaintop Lodge includes a complimentary breakfast, and as a guest here, you also enjoy complimentary access to all the fabulous amenities at Lake Naomi Club. 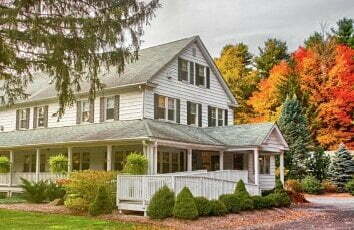 We are the perfect place for you to recharge after a fun-filled day in the Poconos. 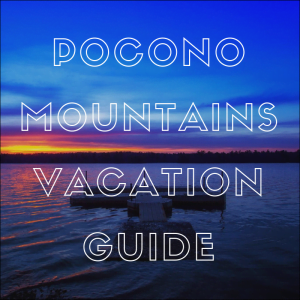 Be sure to take a look at all of our accommodations and book your stay in the lovely Pocono Mountains today!